Just back from the San Francisco bay area, I had a chance to visit Market Hall Foods, a cluster of stores and one restaurant, Oliveto, in Oakland. This collection includes a bakery, cheese shop, coffee, dry goods (pantry items), fish monger, and butcher under one roof. 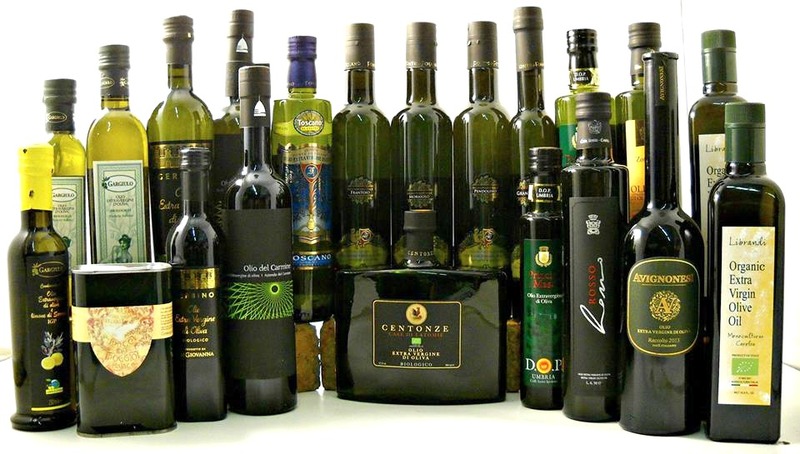 We carry some of the same olive oils and dry goods, so you could say it was a bit of a scouting trip. It was definitely worth the side trip, but not a full substitution for my current craving: a return to Seattle’s Pike Place Market. We selected cheeses and purchased Mugolio. Just this week Florence Fabricant wrote about Mugolio in the New York Times. (We carry it at Olio2go, but I hadn’t packed a bottle in my bag!) We purchased a bottle of this piney goodness for dessert. Drizzled over vanilla bean ice cream, it called out for a crunchy topping. Further experiments will determine whether toasted pine nuts or glazed walnuts will be superior. A novel, artisanal, gourmet goodie! Lunch at Oliveto was the highlight of the trip. 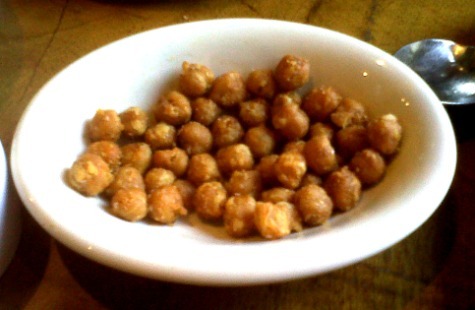 We shared four small plates plus fried Ceci beans (just how many calories do you think those have?) The squash with pesto was our favorite, followed closely by the Brussels Sprouts salad. Our third favorite was the Pinzimonio with fennel, celery, and radishes. Each was a close favorite followed more distantly by the Potato Arrabiata, which was missing a good bit of fire. With a basket of crispy brick oven bread, and a few generous pours of a zesty, green, and fresh extra virgin olive oil, this was the kind of meal that makes memories. While we don’t know what oil they used (likely a Californian), Frankies 457 Olio Nuovo has just the right characteristics for this meal. We were among the last of the lunch time diners as we savored our meal and our coffees, with the conversation and analysis only two 50-year Italian cousins could share! We are kicking off the new year with another taste of Olio Verde, the fabulous extra virgin olive oil from Castelvetrano, Sicily. By now, you’ve certainly heard of Olio Verde, and we hope that you’ve had the great opportunity to try Olio Verde Novello. 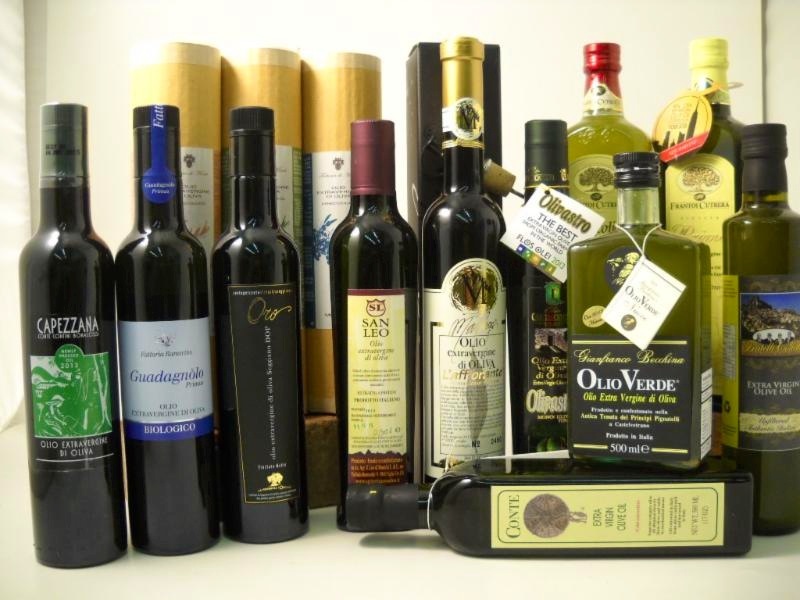 Through the years, this early harvest olive oil has been a very strong seller, as it always heralds the beginning of the new olive oil season. Certainly many olive oil fans experienced their first lively taste in a holiday gift from Olio2go. 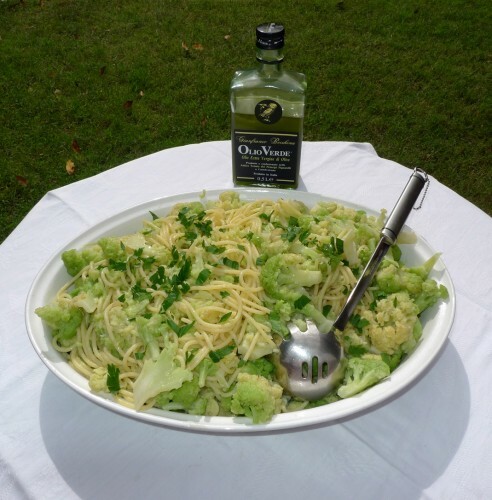 The team at the Gianfranco Becchina’s estate Tenuta Pignatellli in Sicily has spent the last few months adding to their web site with a terrific blog with articles on their olive oil production, and it includes appealing recipes, like this one for Pasta with Boiled Cauliflower (and Olio Verde Novello). This simple and easy recipe highlights the pure fresh flavors of cauliflower, olive oil, and pasta in a very appealing week-day recipe. If you’re planning a trip to Sicily in the new year, we recommend that you make a visit to the Becchina estate. 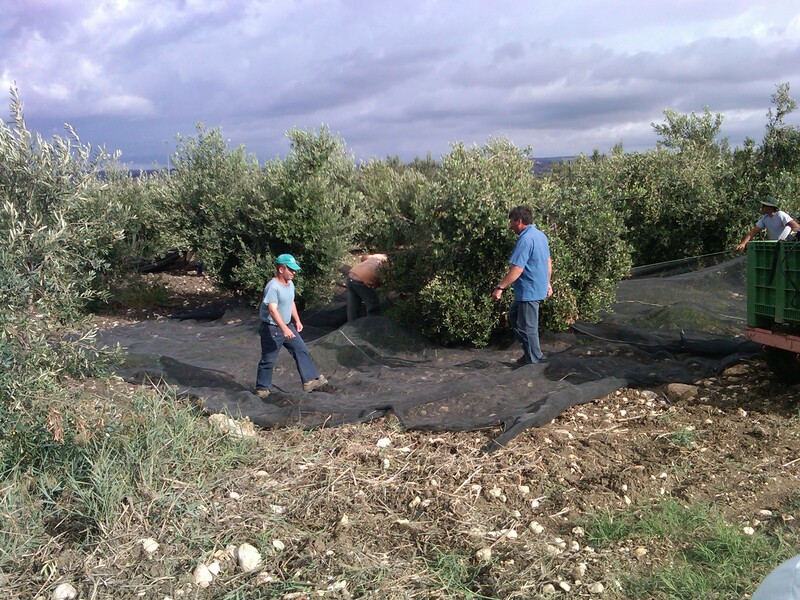 We hope you enjoy their blog and are fans of their stunning Nocellara del Belice monocultivar unfiltered olive oil.